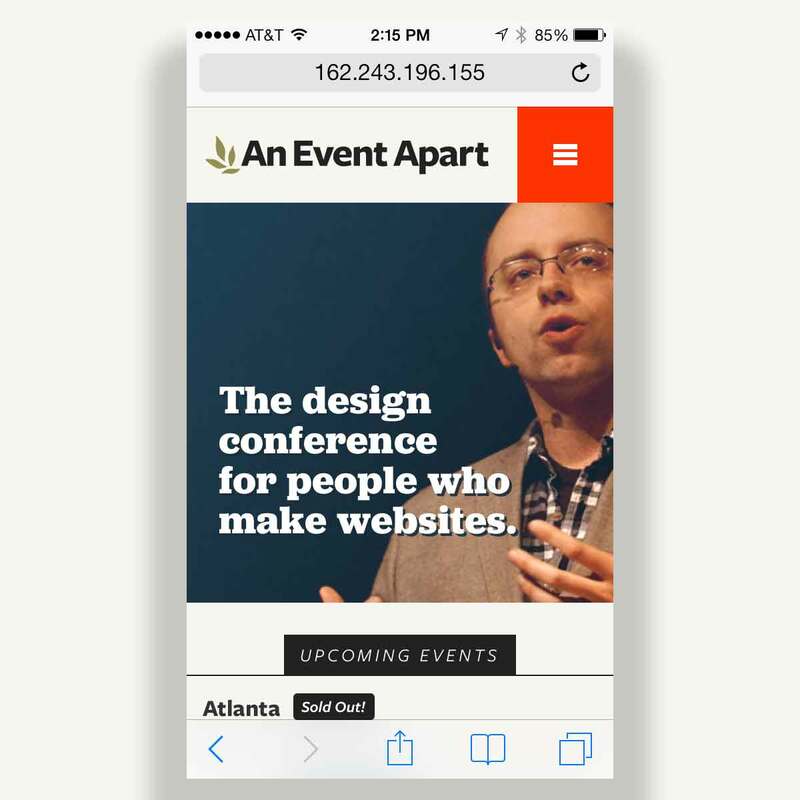 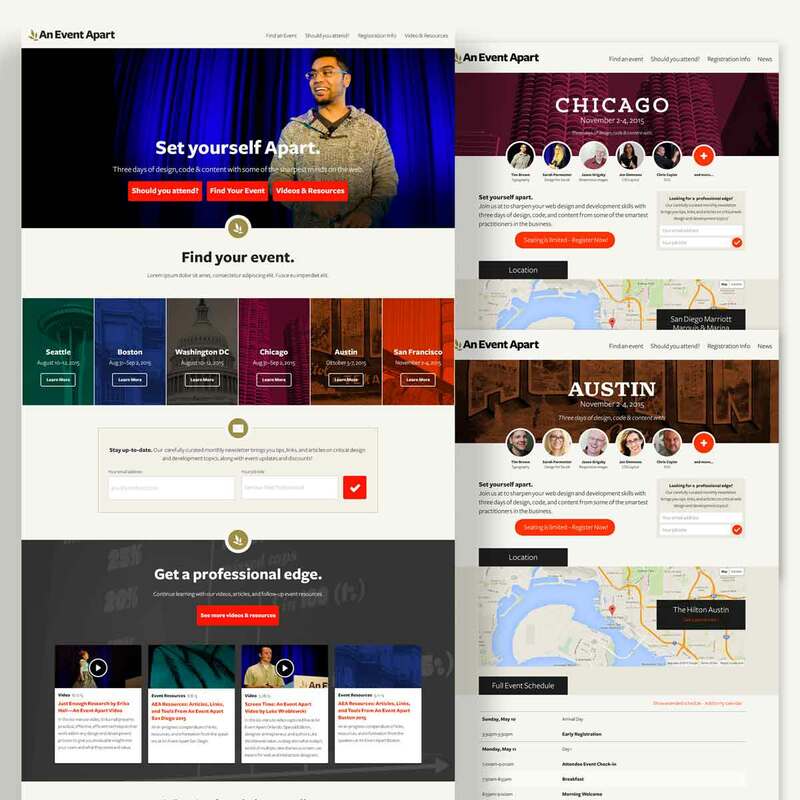 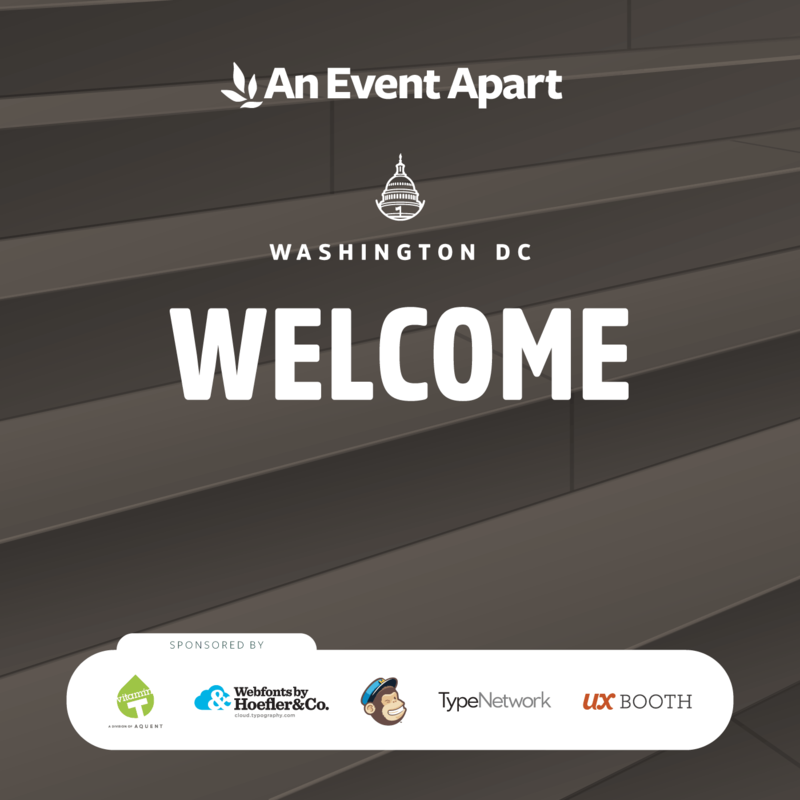 An Event Apart is one of the premier web design conferences in North America. 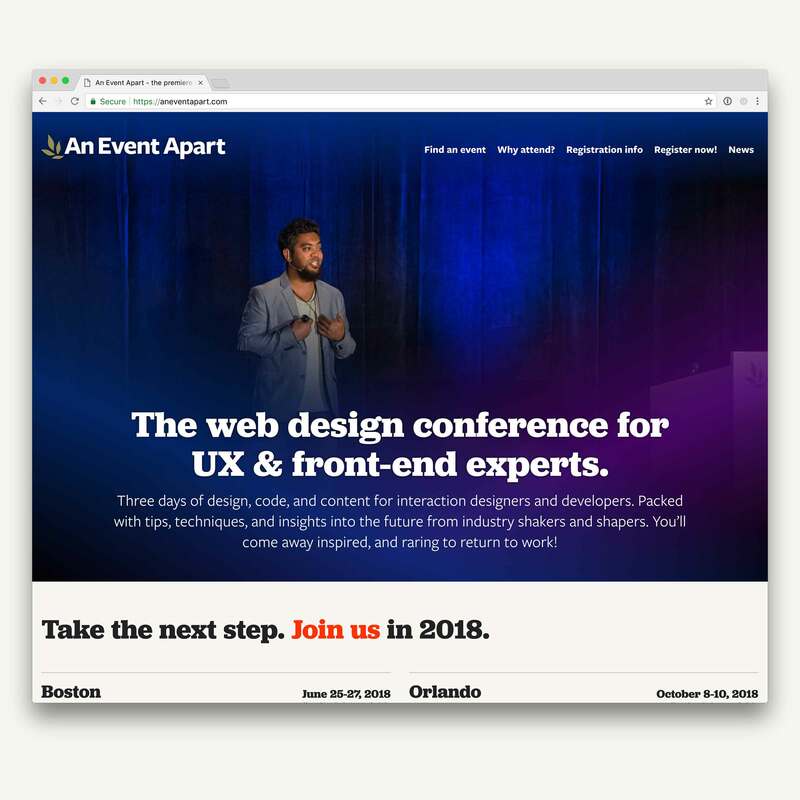 Founded by web standards pioneer Jeffrey Zeldman and CSS expert Eric Meyer, it aims to promote best practices in design and development for the web. 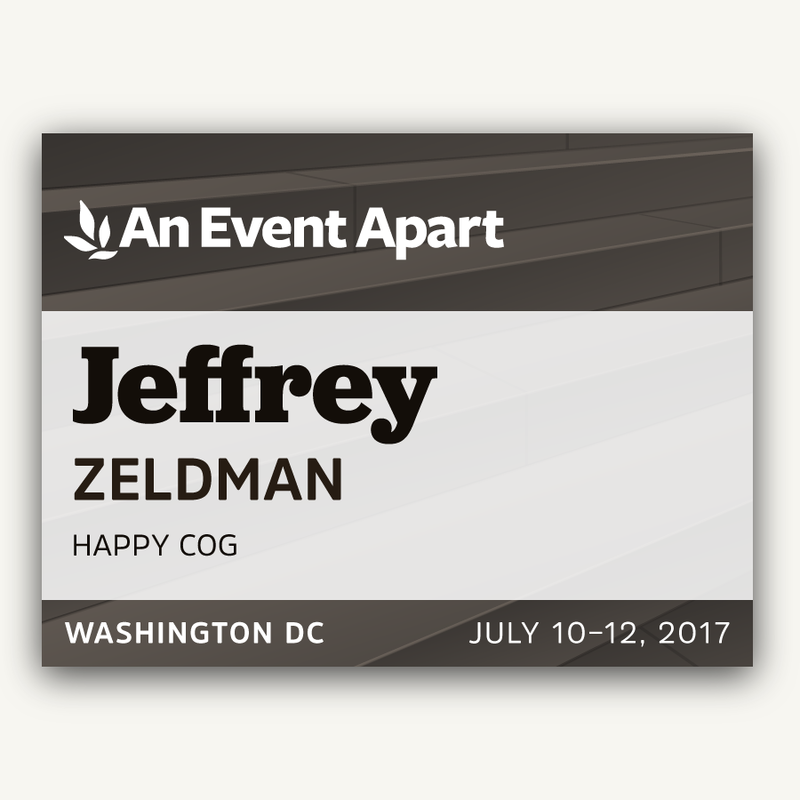 I have worked with the AEA team for several years, and over several design refreshes as the conference continues to adapt to new audiences, trends, and technologies. 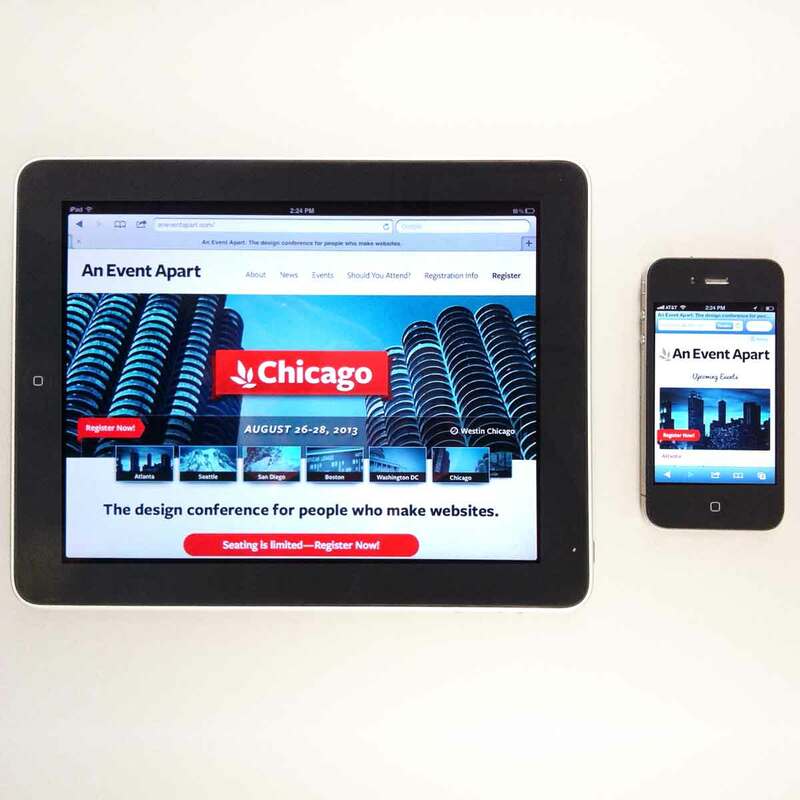 From the beginning, the goal has been to bring a responsive design to their audience that seeks to both promote the conference, educate the audience, and grow the brand. 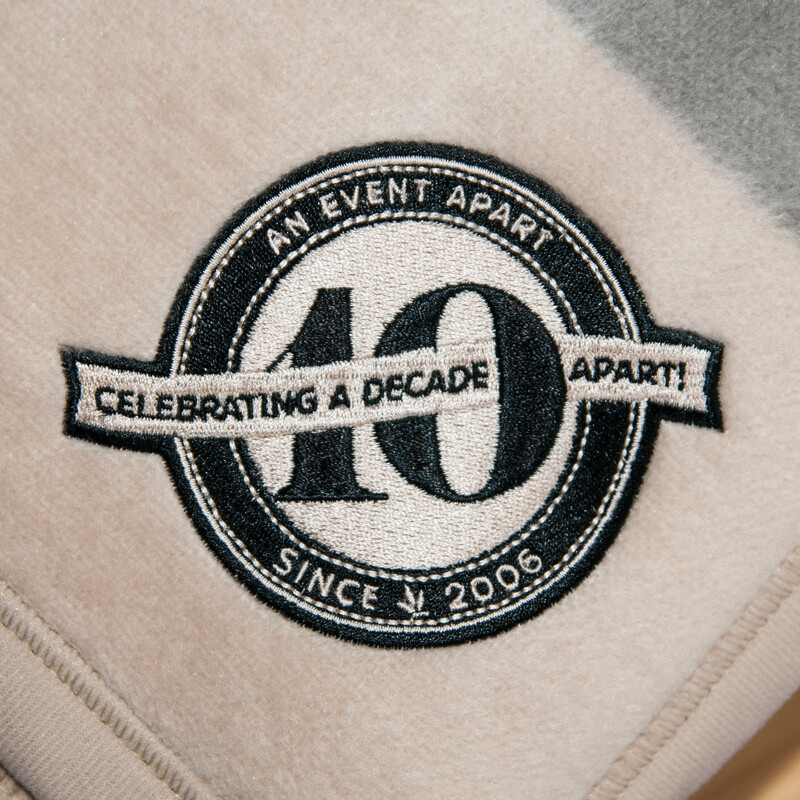 The new logo was inspired by the incorporation of the laurel motif in the prior logo. 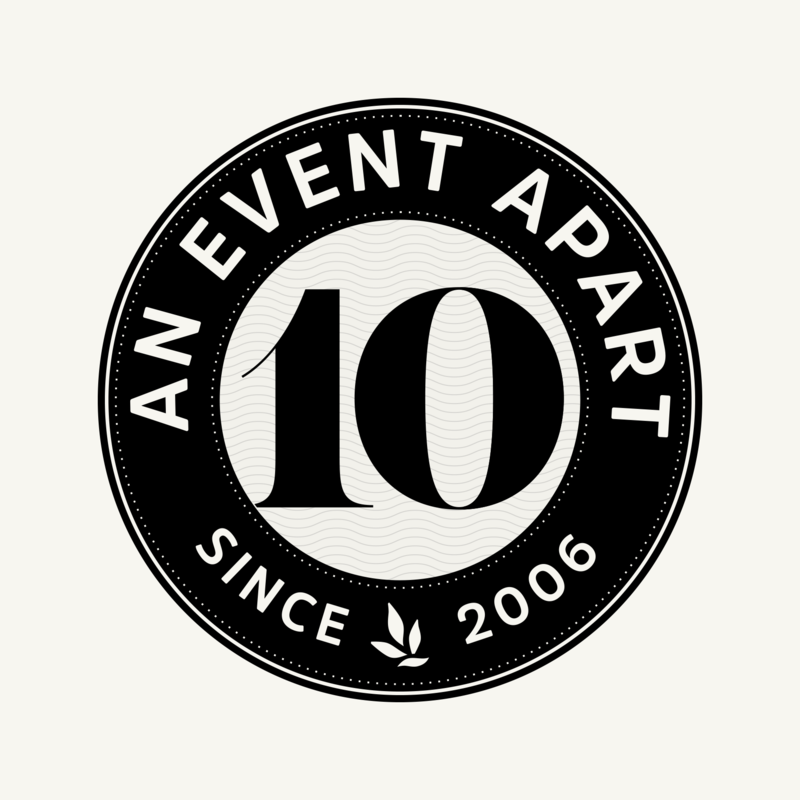 In this design, the laurel is a sprig which blossoms from the type, signifying the growth in knowledge and expertise that the conference aims to nurture. 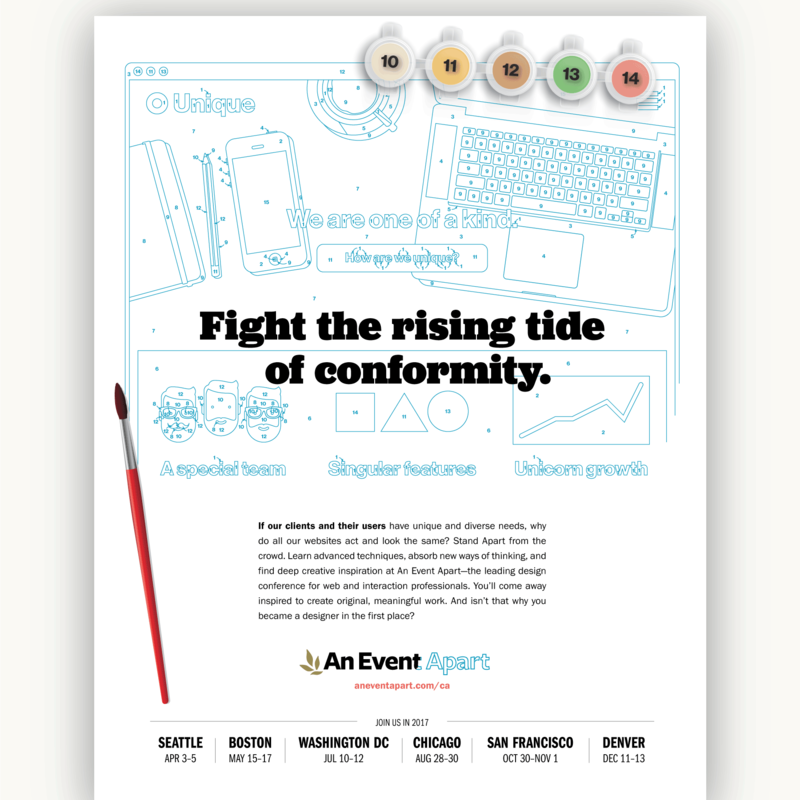 The type conveys an approachable, professional tone.